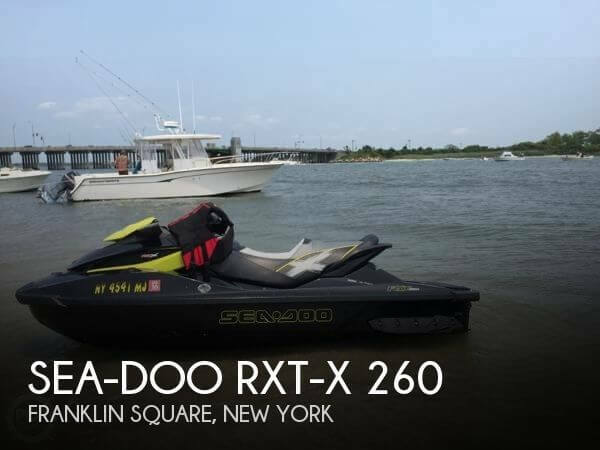 2010 Sea Doo 2010 RXT X 260/ 2009 RXT 215 Sea Doo jet ski's.1 pair with an aluminum Triton trailer. The trailer itself has upgrades as: custom wheels, tongue jack, spare tire and a diamond plated storage box and less than 200 miles used. These units are fresh water enjoyed and strictly adult owned!! No scratches or damage has been done to these what so ever. These are as close to being new as new can get. They were used ever so slightly every summer. On unit has only 76 hours and the other has 73 hours. 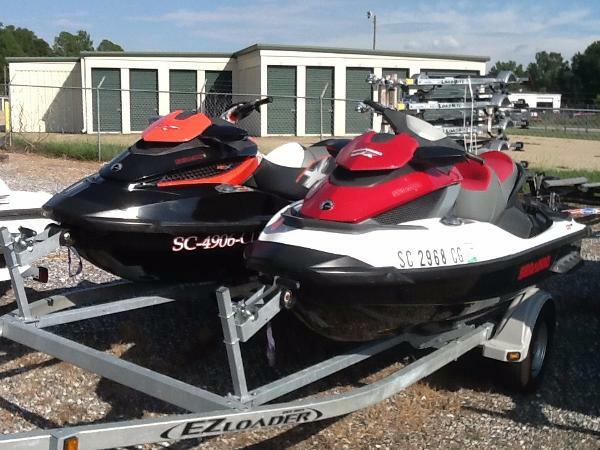 They were stored on drive-up jet ski pods here at our facility every year. 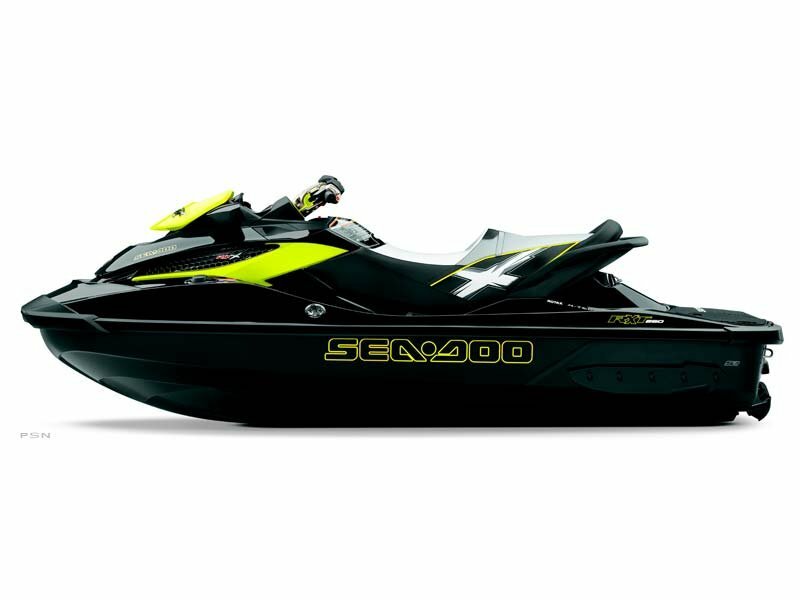 A brief description of both are, 2010 Sea Doo RXT-X260 4 stroke 260 hp liquid cooled machine. 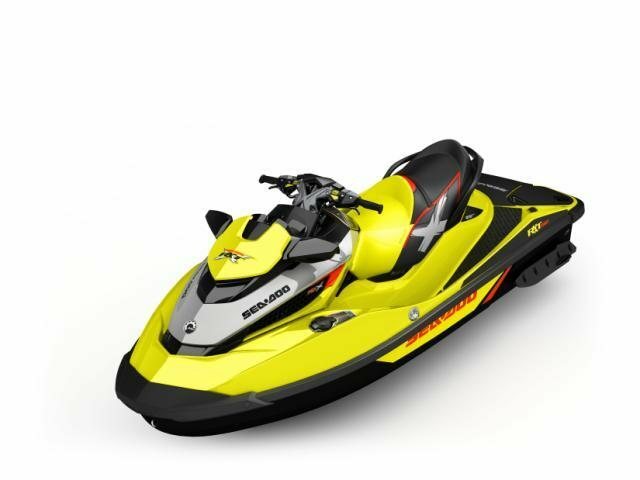 She is super charged, fuel injected with Off-throttle assisted steering (OTS). Its 11.5 ft. long and 4' wide and weighs in at 855 lbs. dry. 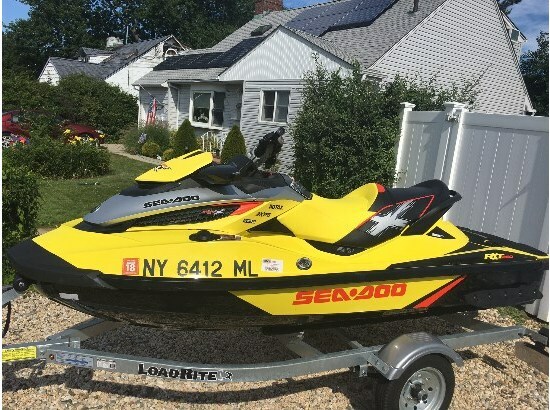 It holds 15.9 gallons of fuel and seats up to 3Digital instrumentation includes, clock, tach, trip odometer, trip computer, oil pressure speedometer, temperature warning light, fuel level warning, service reminder, compass, volt meter trim indicator and hour meter. The jet pump is an Axial flow type and has 4stainless steel blades. Other options include, digitally encoded security system (DESS), VTS (variable trim system), glove box storage, under seat storage, front storage well rear view mirrors and a mooring cover. 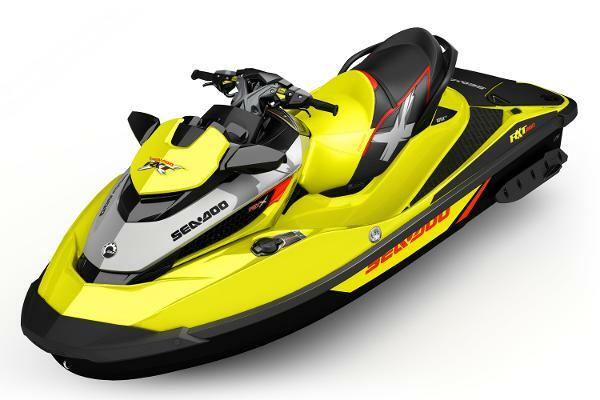 The 2009 RXT 215 is essentially the same. The small differences are, the horse power is 215 , same liquid cooled engine, she is only 10' wide, still 4' wide and weighs in at 801 lbs. dry. She does not have the one under seat storage but carries the same as the X 260.It also has rear view mirrors and a mooring cover. This is a nice package and both are attention getters with their paint schemes and graphics. 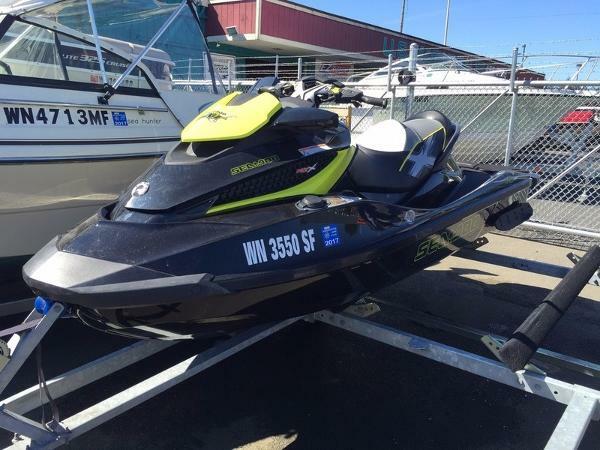 Currently in heated storage but can be seen all winter long with an appointment. 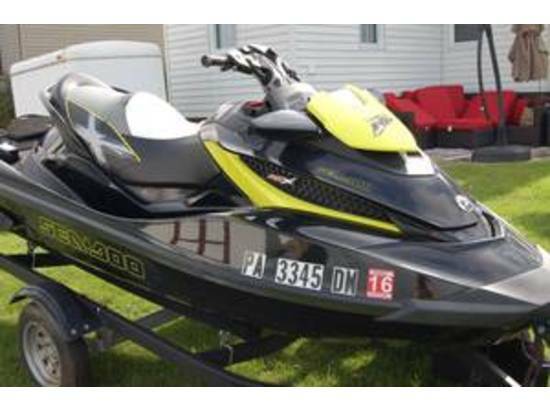 Call with more information and specs if needed. 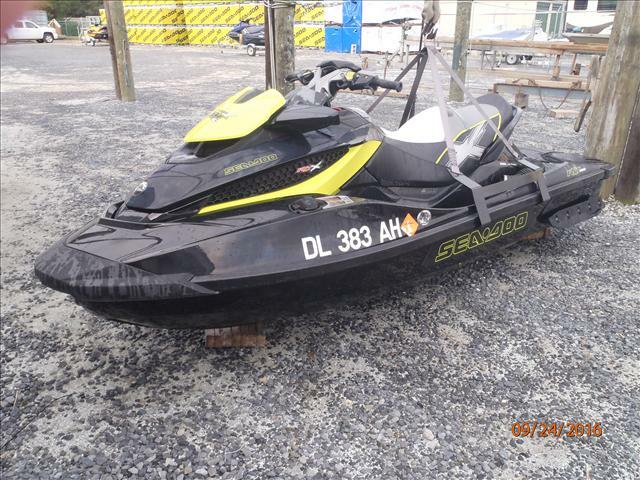 2011 Sea-Doo RXT-X 260 & GTX iS 215 Pair 2011 Sea-Doo Pair, RXT-X 260 4-Tec and GTX iS 215 with double trailer. HIN: YDV12062A111 and YDV00907A111. Will sell individually at $9,995 each with single trailer. These units are offered subject to prior sale, price change, or withdrawal without notice. 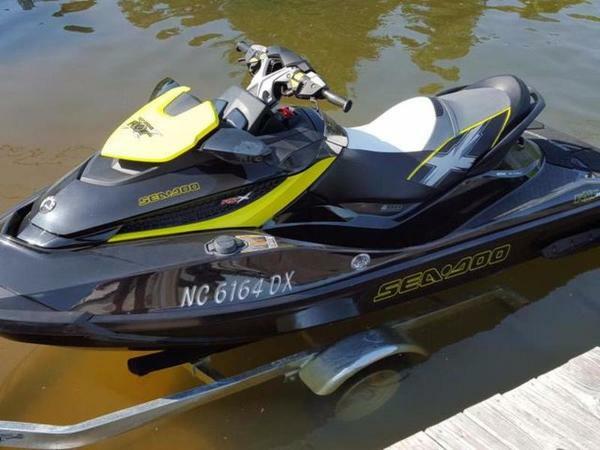 2011 Sea-Doo RXT-X 260 4-Tec Black/Silver. 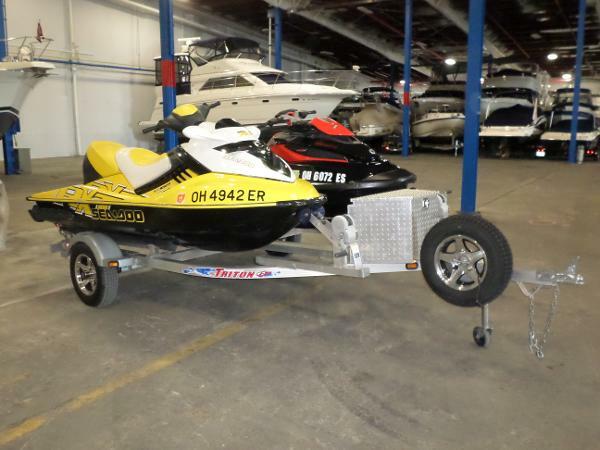 Rotax 1503 CC engine, 260 HP, 11'6" length, 4' width, 960 lbs, 47 hours. Includes cover, trailer and 1-year drive train warranty. HIN: YDV12062A111. 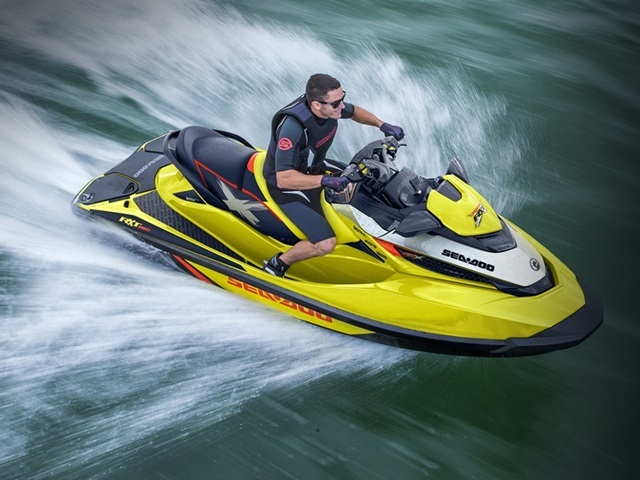 General Description With a 0-30 mph (48.28 km/h) acceleration time of 1.7 seconds the RXT-X is blazing-fast. With its exclusive S3 Hull, it carves corners with total precision. And with X-Steering with A.E.S. (Advanced Ergonomic Steering), it can be customized all the way down to handlebar width and grip angle. No wonder it leaves the competition speechless. 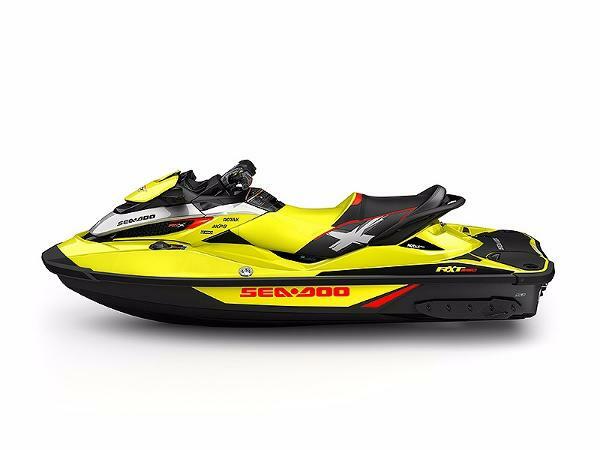 2013 Sea-Doo RXT X 260 2013 Sea-Doo RXT X 260 With features like an X-seat, X-Tra traction carpets, High Performance VTS and a 0 to 30 mph (48.28 km/h) acceleration time of 1.7 seconds*, the RXT-X draws its fair share of attention. 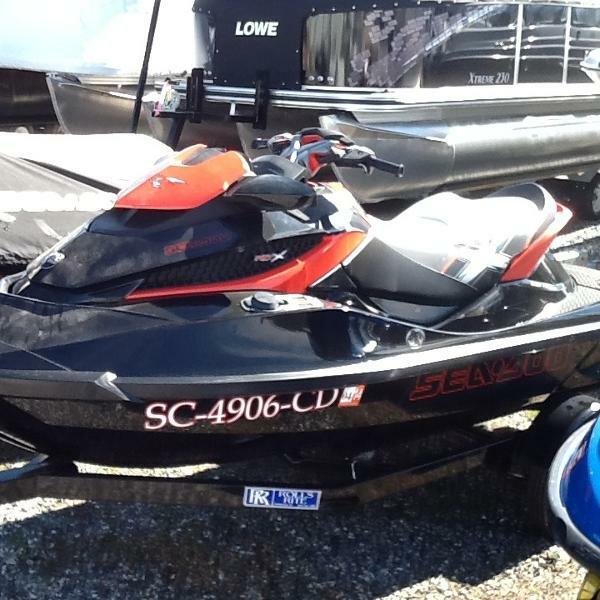 Its exclusive S³ Hull, stepped to keep you one with the water, carves corners with total precision. And with X-Steering with A.E.S. (Advanced Ergonomic Steering), it can be customized all the way down to handlebar width and grip angle. 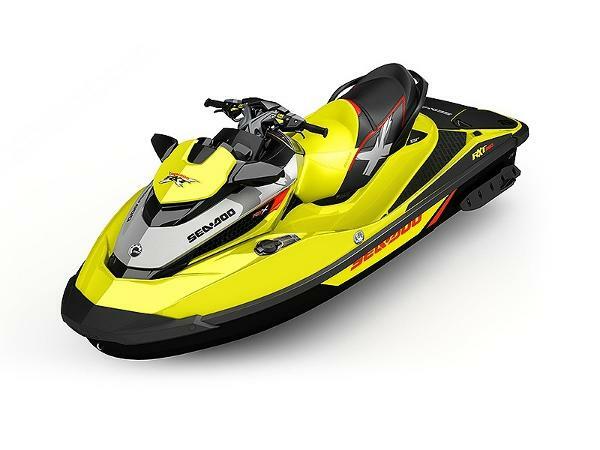 Standard Features May IncludeDriving CenterIntelligent Brake & Reverse (iBR)SPORT MODEExclusive X-PackageHigh Performance VTSAdjustable Rear SponsonsX-Steering with A.E.S.Tilt SteeringBoost indicator in gaugeSpeedometerSki Tow EyeLearning KeyWide Angle Adjustable MirrorsHinged SeatS³ Hull This price is for the Sea-Doo only. Trailer's are available.